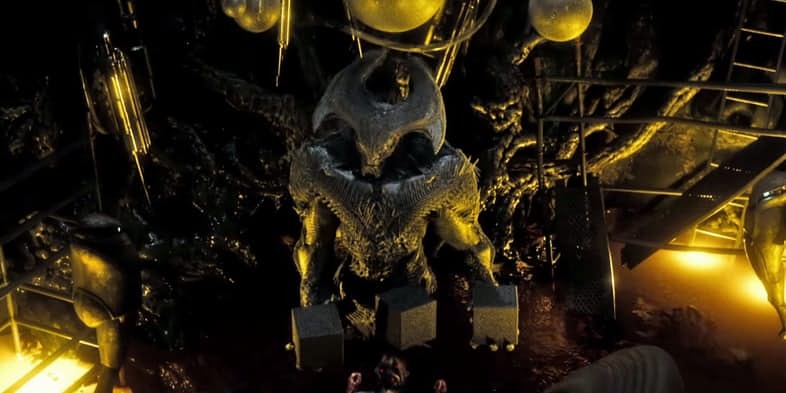 We already have seen, Luthor somewhat conversing with the big baddie of the Justice League film, Steppenwolf, when we get a glimpse of what appeared to be the Motherboxes. With Steppenwolf as the antagonist, we can think of him bringing a lot of Apokolips’ finest with him alongside the parademons. It could be the Female Furies, Big Barda and the best Kalibak, the son of Darkseid himself. Well, as good as the film may be, fans aren’t satisfied unless they have had the fun of looking at some good cameos. We could have some of them too, we would have Supergirl, Wally West could also be seen as Iris West has already been confirmed. 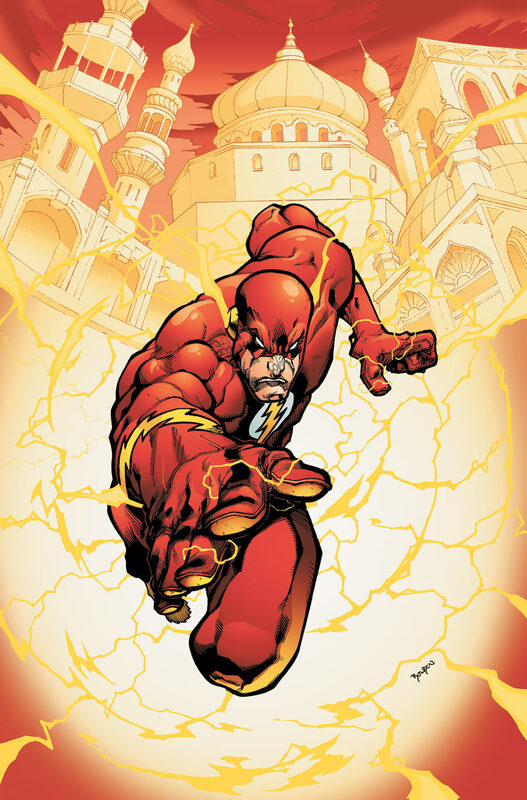 Of course he won’t be the Flash yet, but still, it would be good to have a look at the younger version of the future flash. 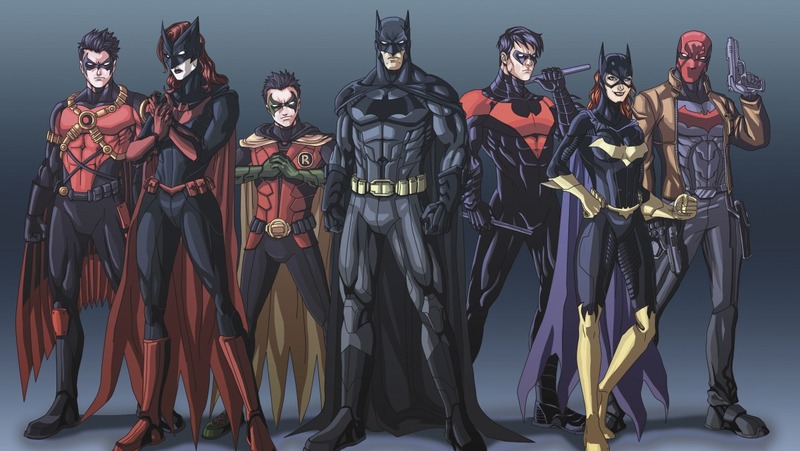 Even though this is highly unlikely as Batman now seems to be working alone, but in the comics too at this very time Rim Drake appears to work with the scarred Batman. we have already had a glimpse of Commissioner Gordon in the trailer asking him to “play nice”, it would be great if we could see his daughter too, even if not as Batgirl. Cyborg is Cyborg because of the Motherbox that got attached to his body. 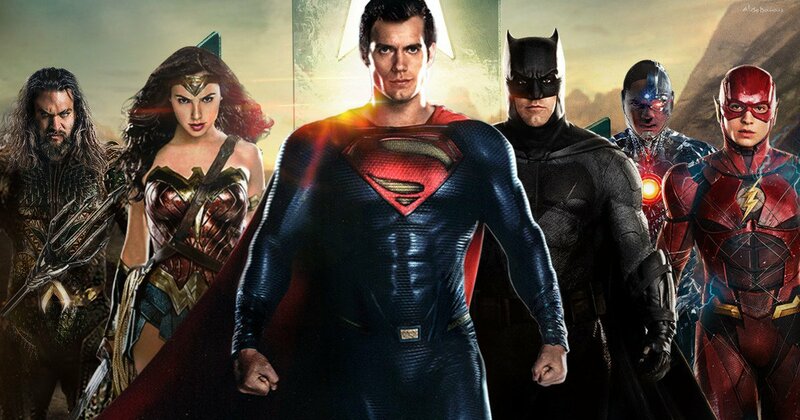 While it is a great asset for the Justice League as he could transport them to various locations, it at the same time can be a great disadvantage as it is Darkseid on the other side, who could use him to get into the league. 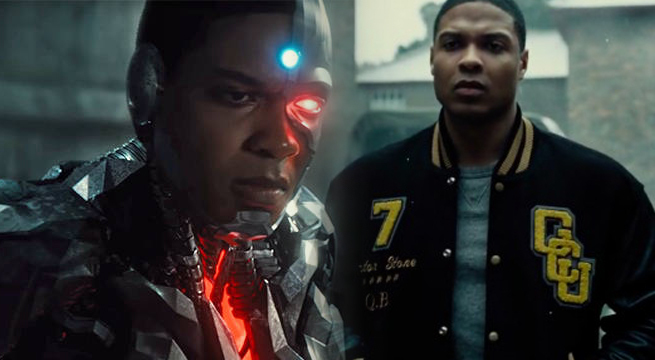 Cyborg’s mental fight with himself would add to the depth of his character too. 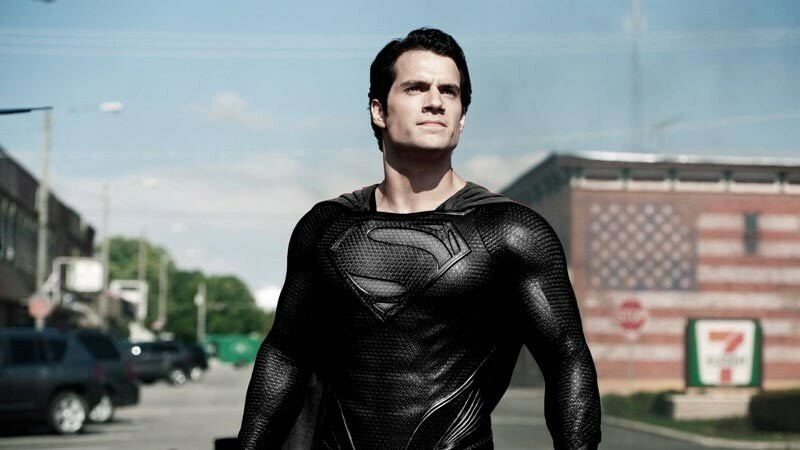 Even though most of the fans have already expected the return of the Man of Steel in the flick, there are some who aren’t yet aware of it. Not just that we’d want the film to give a full explanation of what actually happened to the Man with the ‘S’ on his chest and not just that he was taking a ‘Long nap’. That was our list of things that we want, let us know what you would want the film to bring with it. Don’t Miss: Superman vs Thor: Who Will Lose and Why?